That’s the question that appeared in the ScoutCast mailbox courtesy of listener Rich Eitzel. 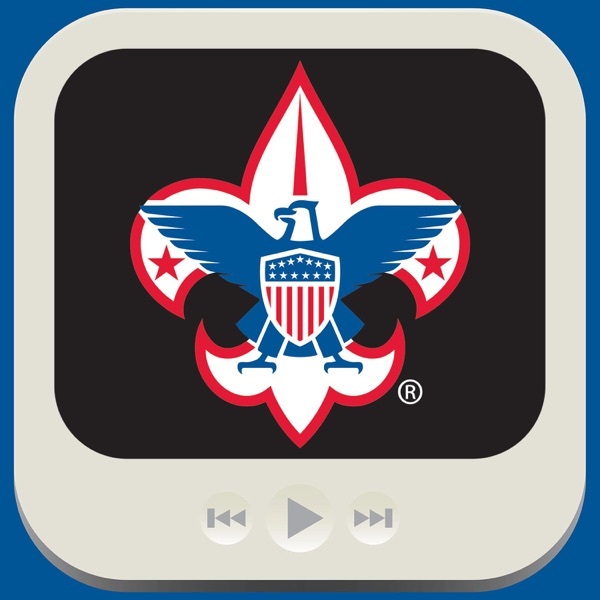 “We aim to please, said host Lee Shaw, so we invited advancement task force member Wayne Huddleston onto the show for an in-depth discussion of who can sign off requirements for both merit badges and ranks. Is it the merit badge […] The post June 2016 – Who Can Sign Off on Requirements? appeared first on BSA Podcasts.